Closed Christmas Day, but open the the next day (Monday) for make-up. 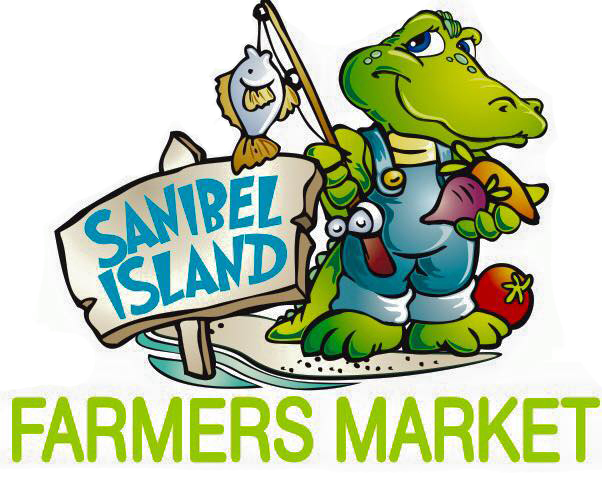 The Sanibel Farmers Market is back! It is held every Sunday from the first week in October through the last weekend in April from 8AM-1PM at Sanibel City Hall. It is the best place to buy local, fresh food and goods on the islands. 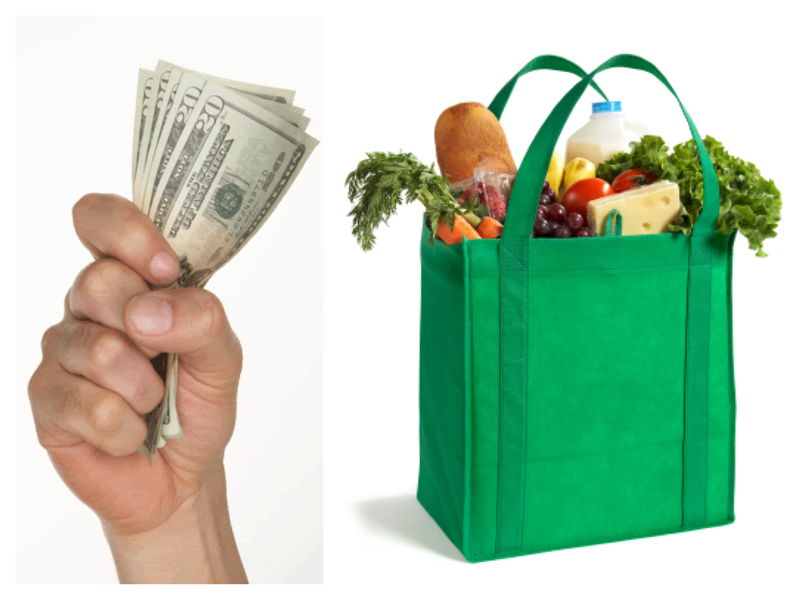 Before heading out to the Sanibel Farmers Market, there are a couple of things you should bring: CASH & REUSABLE BAGS! Most of the vendors (if not all) only accept cash so be sure to stop by the ATM before you get out to the Sanibel Farmers Market. I suggest bringing around $50. Also, don't leave the house without reusable bags, because it is better to be green and only about half of the vendors have plastic bags. It is much more convenient to use the reusable bags! 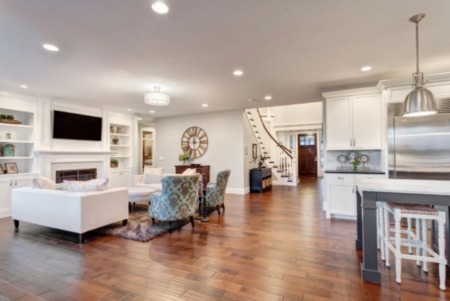 Here is a video from one of our visits.